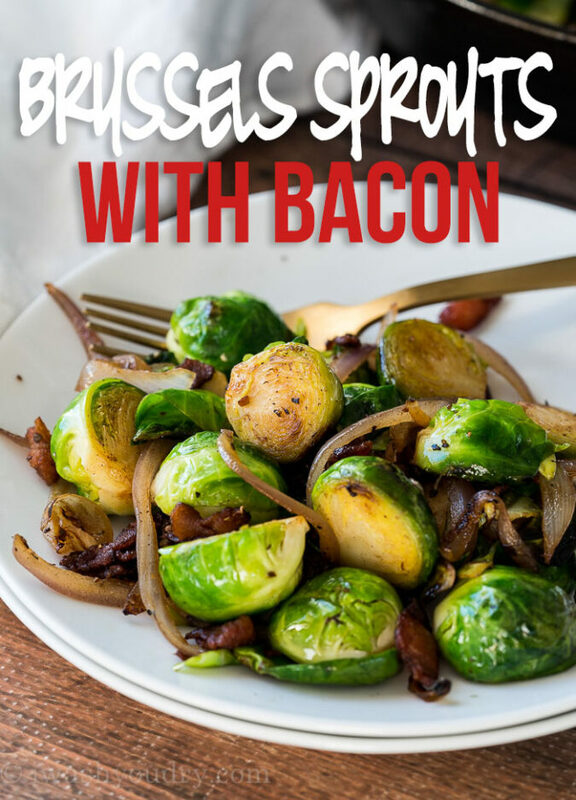 These Sautéed Brussels Sprouts and Bacon are a quick and easy side dish recipe that’s ready in about 15 minutes! 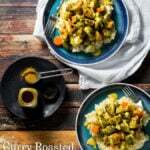 What I love most about this super simple recipe is that you just need 3 main ingredients (plus salt and pepper), just a few minutes of prep and you have a super simple side dish that everyone will enjoy. Even my kids gobble this up! Start by crisping up some chopped bacon in a cast iron skillet until the fat is almost all rendered. Toss in the sliced onion and halved (or quartered) Brussels Sprouts. Stir every few minutes until the sprouts and onions have caramelized, then season with salt and pepper to taste. Start by cutting off the ends that look brown and stumpy, to reveal a brighter green end. 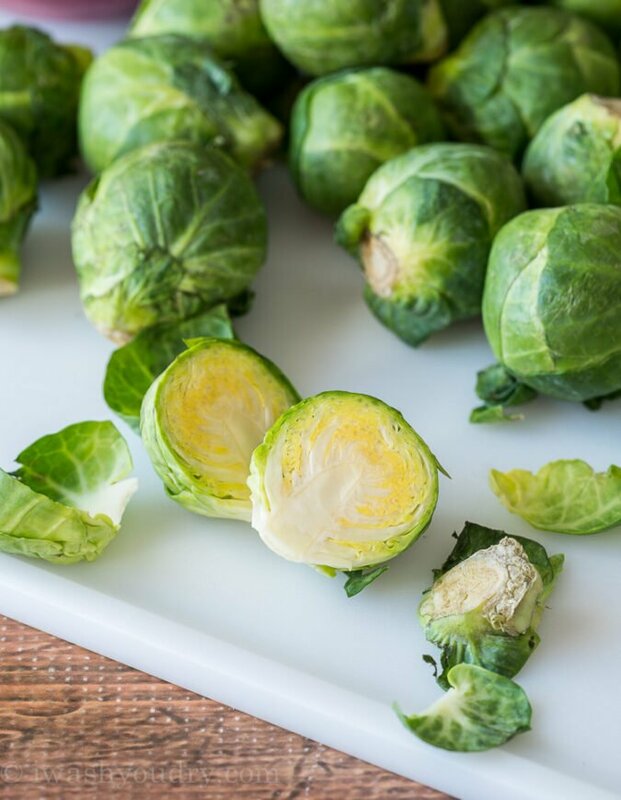 Peel back any outer leaves of the Brussels sprouts that are browned or blemished and discard. Use a sharp knife to cut the Brussels sprouts in half along, perpendicular to the stem (as pictured above). 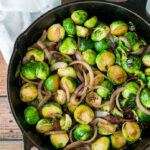 There are so many options when it comes to cooking Brussels Sprouts, but caramelizing them, like we do in this recipe, brings out a delicious flavor that even the pickiest of eaters can enjoy. 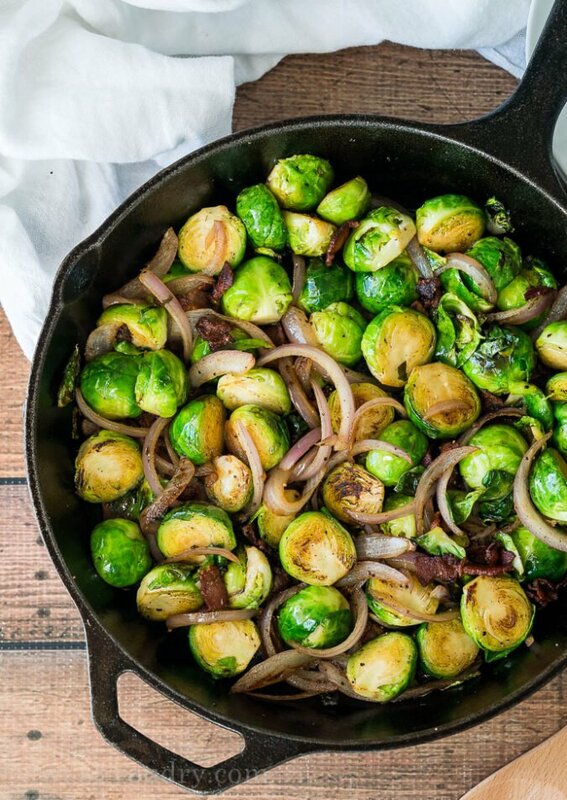 The trick is to use a heavy bottomed skillet, such as cast iron, so it can hold in the high heat and really give the Brussels Sprouts that beautiful char and caramelization. 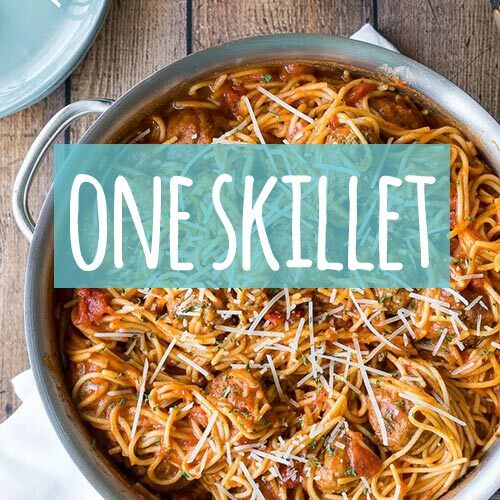 If you only have a non-stick skillet, make sure you increase the heat a little extra and try to not stir very frequently to allow the vegetables time to char. The texture of the Brussels Sprouts will be a crisp-tender, not extremely soft. 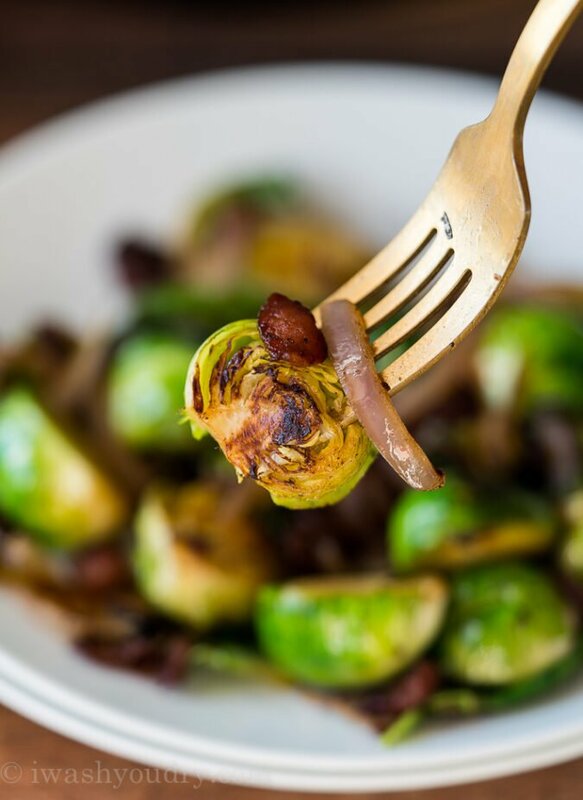 If you prefer your Brussels Sprouts softer, you can boil or steam them for a few minute prior to tossing them in the bacon grease. Add bacon to a hot cast iron skillet. Render bacon till almost crisp, then add onion and Brussel sprouts. Stir every few minutes till onion is soft and Brussel sprouts have caramelized. The Brussels Sprouts should be crisp-tender when finished. If you prefer them softer, you can first boil or steam them for a few minutes prior to adding to the bacon grease. 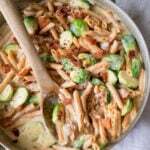 I made the brussel sprouts and bacon, my great grandchildren love it. They saw me bite into a raw brussel sprout, now they eat them raw on occasion. 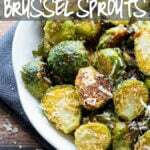 I make this but I slice my brussel sprouts and blanche them first then cook them in the chopped bacon drippings. I also add parmesan cheese once done. 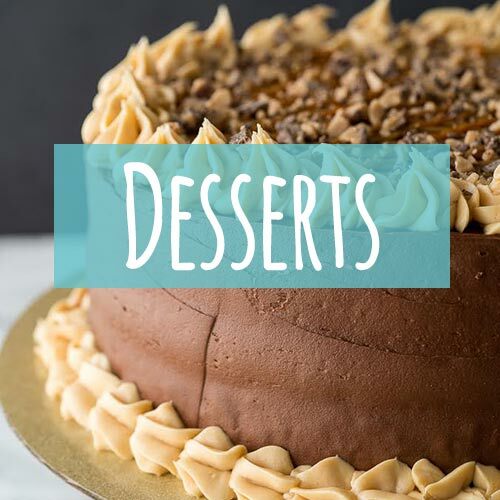 I make this all the time. Love it. I have always made it for years with asparagus cut into bite size pieces in it. I can literally sit down and eat the whole skillet full ! 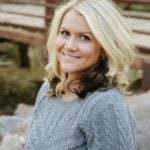 I recently found your site and totally love it !